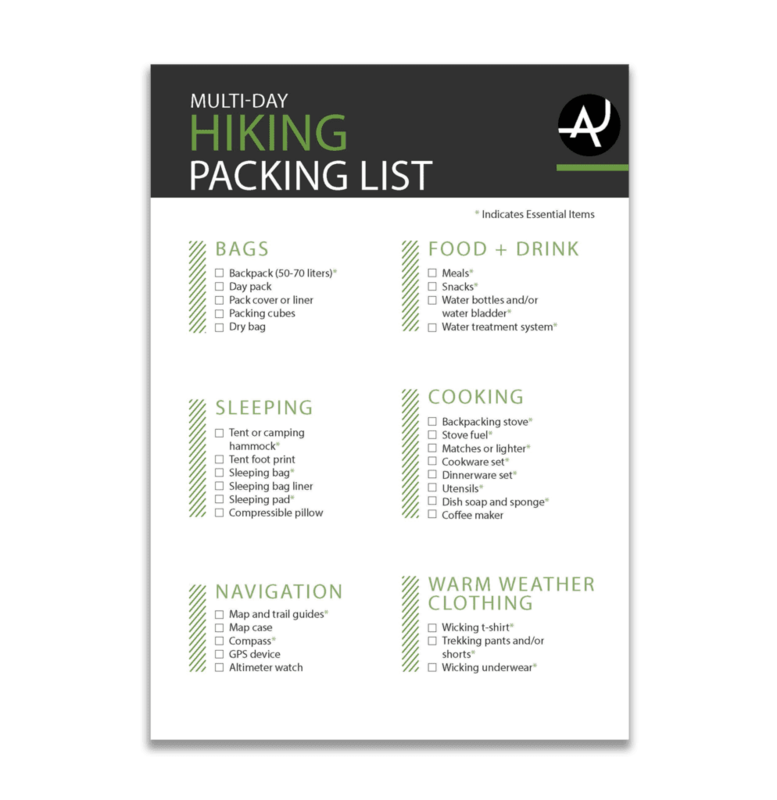 Do you like hiking in the mountains, exploring new trails or knowing where you are at all times? 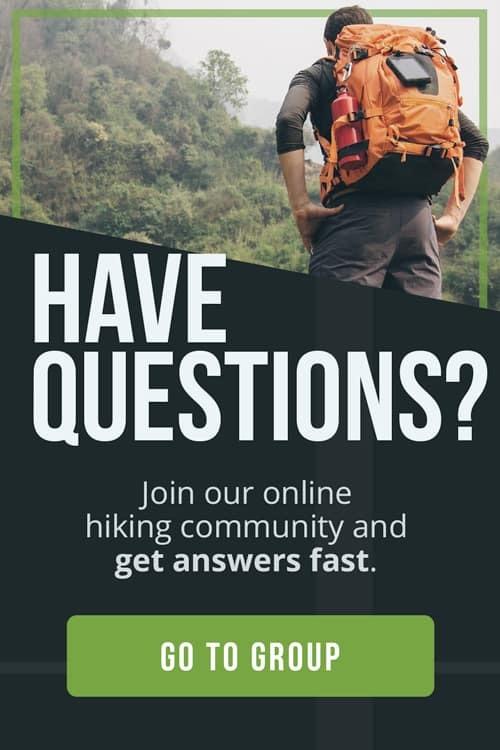 If so, you are probably a big fan of GPS units. 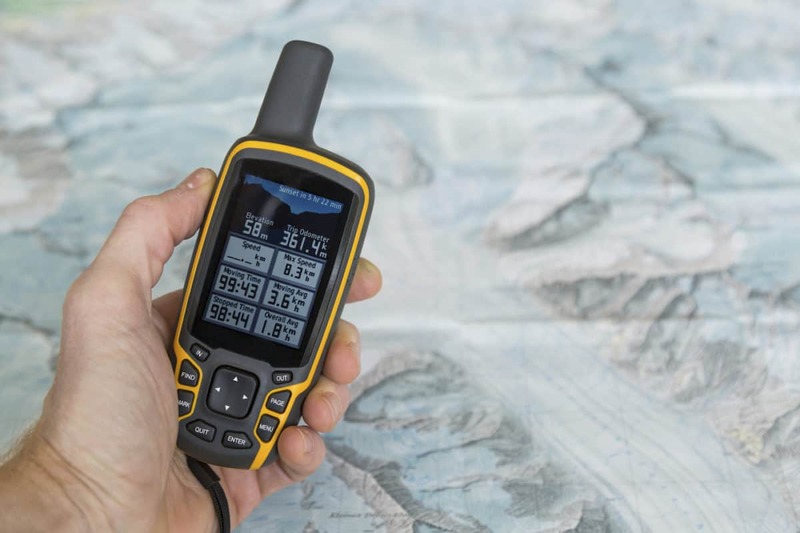 With all the different options available on the market, sometimes it’s hard to find the best GPS for hiking that suits your preferences and budget. It’s a complex piece of technology and reading though the specs can make your head spin. So, how do you know what is the best model for you? That’s where we come in. 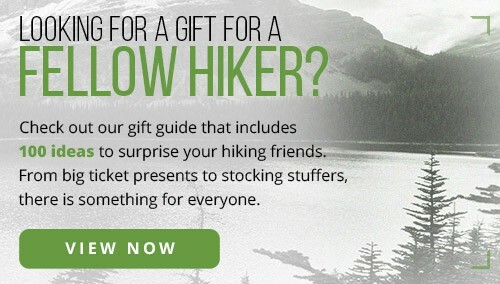 One of our goals here at The Adventure Junkies is to make your life easier when it comes to choosing hiking gear. 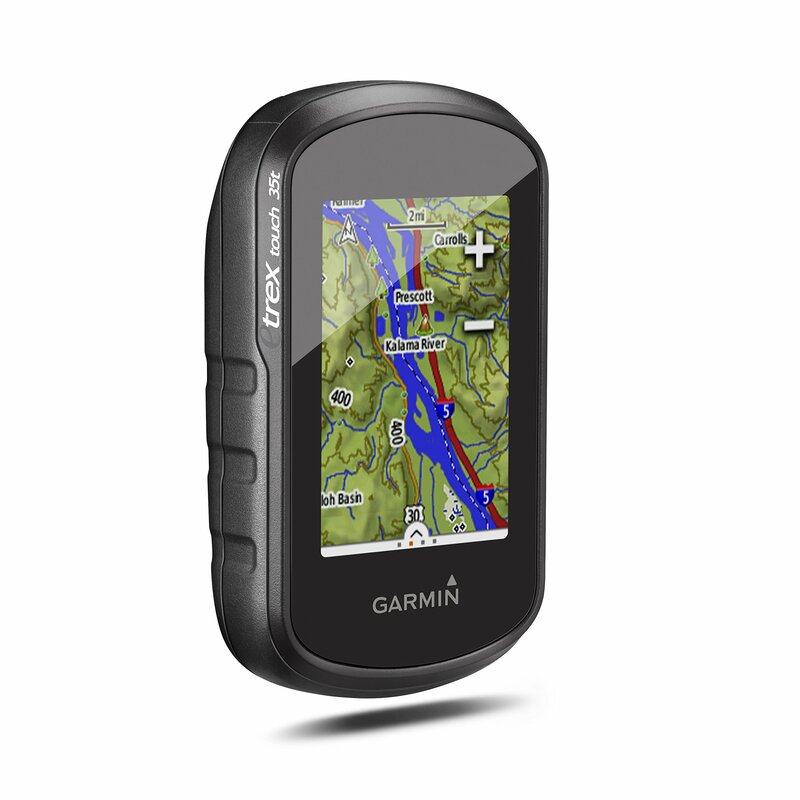 In this article we’ll walk you through what to look for while shopping for a handheld GPS and how to find the one that is right for you. Touchscreens operate faster because you don’t need to scroll through options. 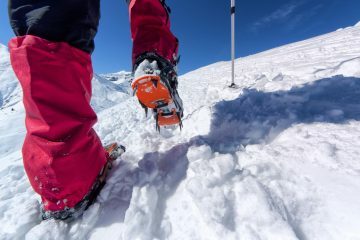 The downside is they use more battery battery than buttoned models, can freeze up in cold conditions, and don’t work as well with thick gloves. Buttoned models last longer, work in all temperatures, can be used with thick gloves and are more reliable. The downside is they are slower to respond than touchscreen units and it takes longer to type in waypoints. 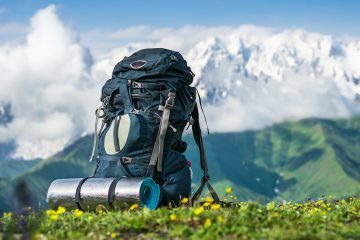 As with any piece of gear you use for hiking, being lightweight is paramount. There are many compact models out there but if screen size is an issue for you, you might need to go for a larger one. Screen size is important for being able to clearly read the map. For touchscreen models, it is easier to use them with a large screen. The obvious downside to a bigger screen is these models weigh more and are bulky. 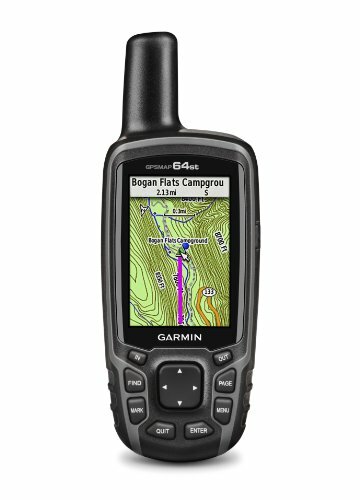 You don’t want to be out in the mountains and find out your GPS just died after a few hours of hiking. A minimum of 15 hours of battery life is recommended. It’s a big plus if the device can take rechargeable AA or AAA batteries, because you can carry a spare set with you. Some models come with a dual battery system, which gives you the option of using the rechargeable lithium-ion pack or traditional AA batteries. 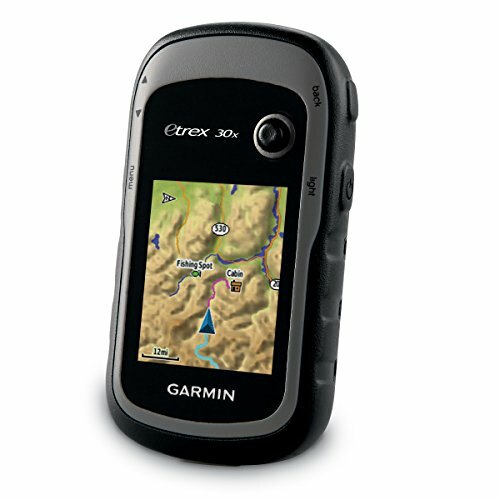 GPS units store data internally and/or on a microSD card. This memory is used to store map data, waypoints, routes and, in some models, even audio, pictures and video. More memory lets receivers hold more data. 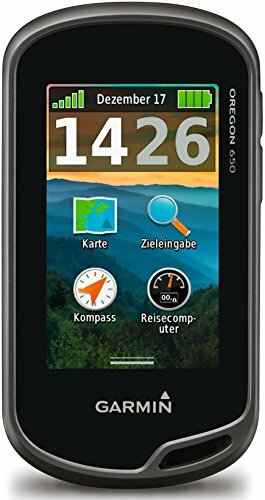 Due to the nasty weather you can encounter while in the outdoors, the handheld GPS units should be waterproof, shockproof and robust. Wirelessly share your waypoints, tracks, routes and geocaches with other compatible GPS users without using cumbersome cords or cables. Some models come with a built in camera to capture locations and memories. Your photos will also be “geo-tagged” so you can see where on the map you snapped the shot. 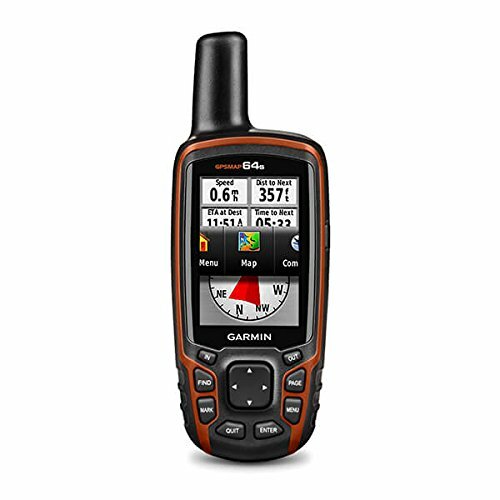 Some devices have integrated Family Radio Service (FRS) radios for up to 2 miles of range and General Mobile Radio Service (GMRS) radios with a range of up to 14 miles (in ideal conditions), plus they get the latest forecast from the NOAA 7-channel weather radio. 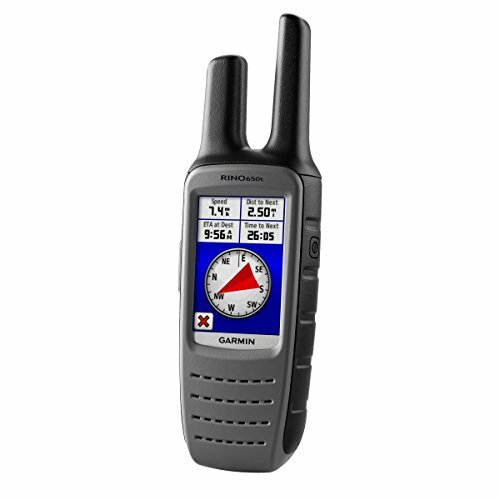 The handheld GPS units have several advantages compared to smartphones. They are waterproof, more robust and durable, and can be used with rechargeable AA or AAA batteries (which allows you to bring an extra set with you). 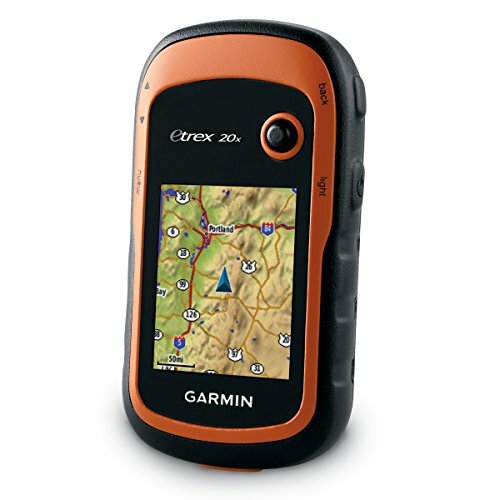 Also, the navigation is a lot easier in a handheld unit than in a GPS watch. The main reason is the screen’s size and resolution. 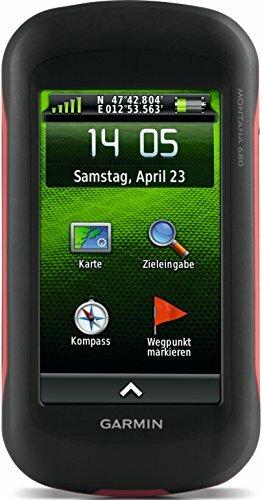 Current GPS watches cannot simply show a good quality map suitable for hard-to-navigate terrain.